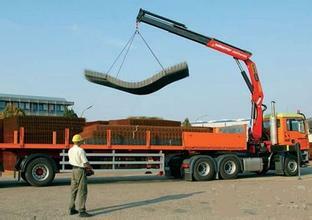 Demag or Demag Cranes AG is a German heavy equipment manufacturer now controlled by US based Terex. The roots of Demag date back prior to its formation, but became Märkische Maschinenbau-Anstalt, Ludwig A.-G in 1906 as the biggest crane building company in Germany employing 250-300 people. The company was a manufacturer of industrial cranes. In 1910 came the hour of the Deutsche Maschinenfabrik in Duisburg – known worldwide by its telegram abbreviation Demag (now Demag Cranes & Components GmbH). In 1973 The Mannesmann group assumed ownership of Demag. Since that time the company has continued to grow and change. SYMMEN(Henan Symmen Machinery Co.,LTD.) is located in Xinxiang City,Henan Province, China. SYMMEN specializes in all kinds of Construction Machinery Equipments and Forging & Casting parts. 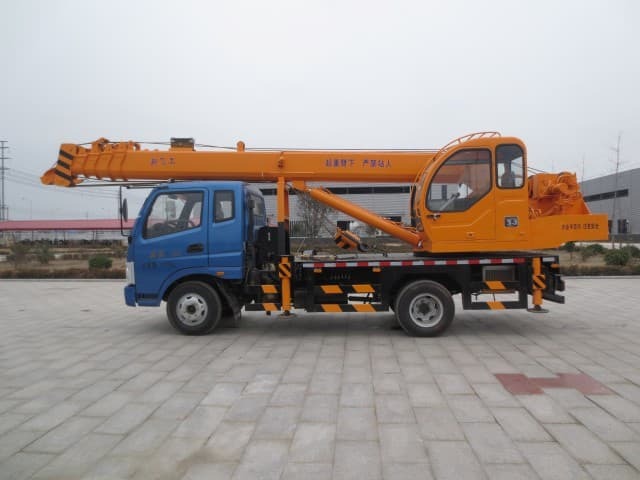 The main products include Boom Truck Crane, Lorry Crane, Concrete Pump Truck, Concrete Mixer Truck. Factories are mainly located in two industrial parks: Changyuan industrial park and Lankao industrial concentration area. 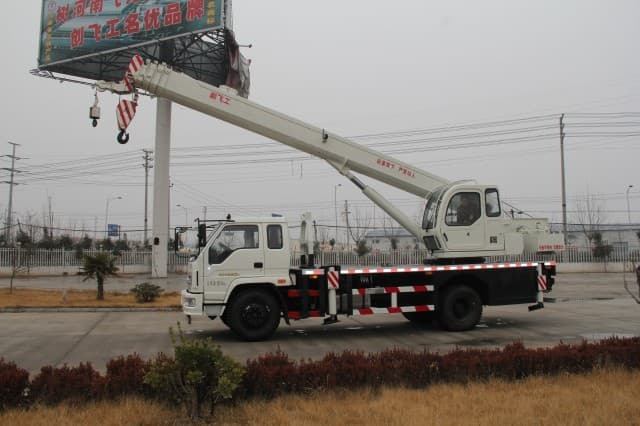 SYMMEN regards “Build China’s First-Class Construction Machinery Equipment ” as the concept of work, and company adheres to “Take the Customers as the working center” as work principle with best service to every customers. SYMMEN’s Products with excellent quality, have passed the ISO9001:2008 and CCC Certification. Our products enjoying high reputation in the world. Up to now, we have already exported to many countries, such as: Pakistan , South Africa, Russia, Iran, Saudi Arabia, Nigeria, Finland, and many other countries and regions. SYMMEN, as the Manufacturer and Supplier, is the best choice for you! Terex Corporation is an American manufacturer of a broad range of heavy equipment for a variety of industries, including construction, infrastructure, quarrying, recycling, surface mining, shipping, transportation, refining, utility and maintenance. 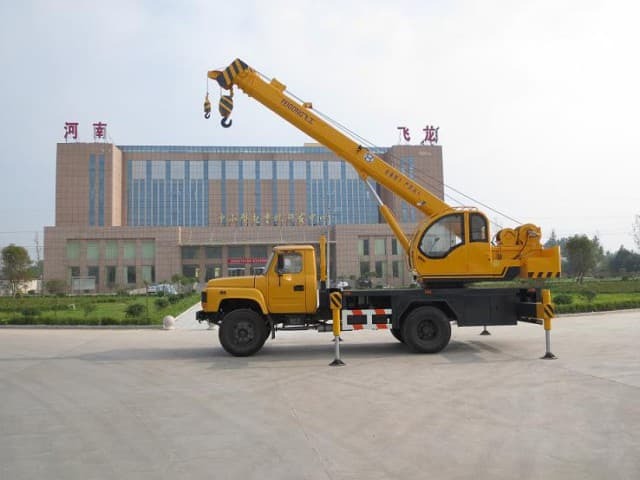 The company’s major business segments include aerial work platforms, construction cranes, materials processing and mining, and roadbuilding and utility products. Terex has more than 15,900 employees and operates 50 manufacturing facilities in North America, South America, Europe, Asia and Australia. Terex sells its products in more than 170 countries. 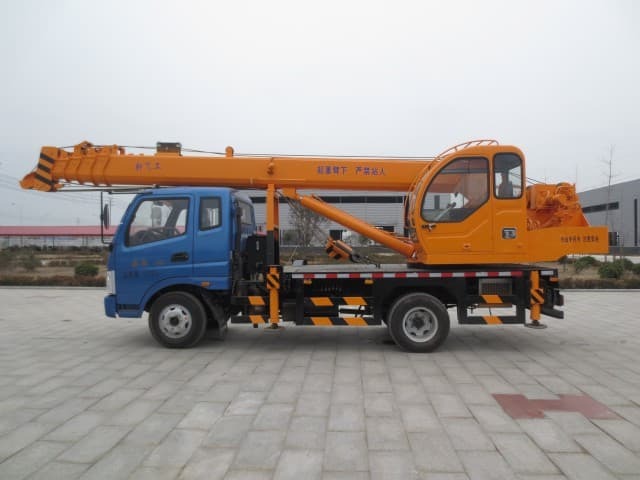 XCMG Group is a Chinese multinational heavy machinery manufacturing company headquartered in Xuzhou, Jiangsu. It is the world’s tenth-largest construction equipment maker measured by 2011 revenues, and the third-largest based in China (after Sany and Zoomlion). 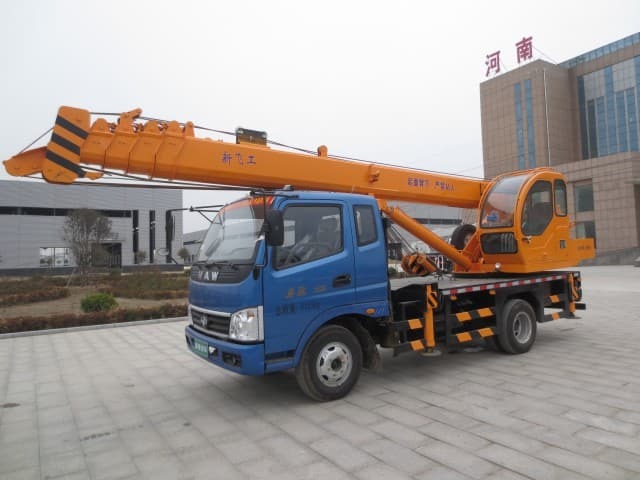 XCMG is a state-owned company and was founded in 1989. Its subsidiary XCMG Construction Machinery Co. Ltd. is listed on the Shenzhen Stock Exchange. 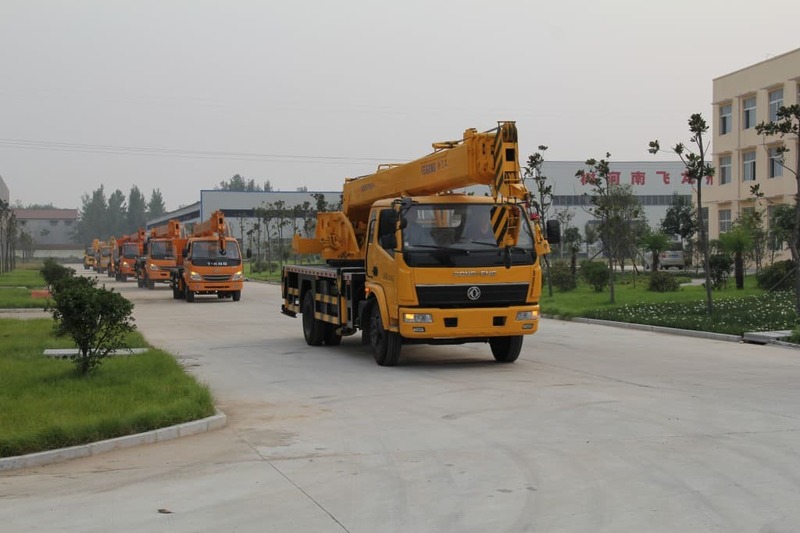 Zoomlion (officially Zoomlion Heavy Industry Science & Technology Development Co., Ltd.) is a Chinese manufacturer of construction machinery and sanitation equipment, listed on the Shenzhen Stock Exchange. 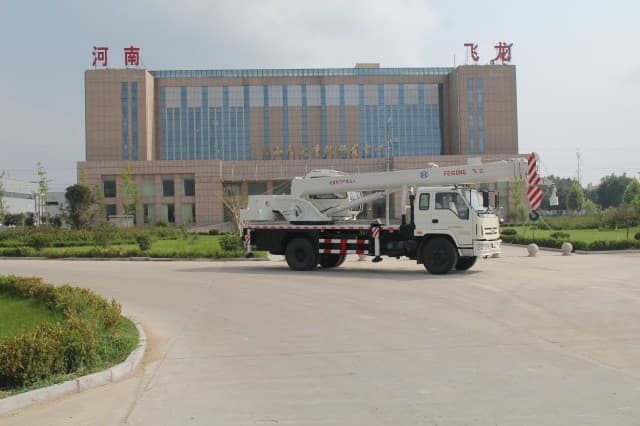 Its headquarters are in the Zoomlion Science Park in Changsha, Hunan.Italian construction equipment maker Compagnia Italiana Forme Acciaio SpA (Cifa and British construction equipment manufacturer Powermole are subsidiaries of the company.